Here is a map contains territory of Kazakhstan. detailed map of Zhanga Buqtyrma with gps calibration for gps. map of Voroniy и OziExplorer calibration download for free. 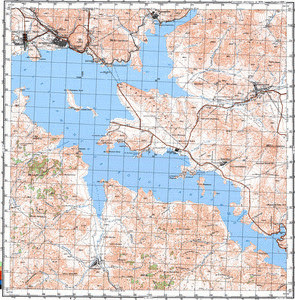 map of Ust'-Chernovaya with gps calibration for Garmin. topographic map of Ust'-Bukhtarma calibrated for gps. actual map of Pristan' Gusinaya for gps. interesting map of Peshchera и OziExplorer calibration download for free. map of Oktyabr'skiy this. interesting map of Nikol'sk with gps calibration for Garmin. interesting map of Krasnyy Altay for Garmin. interesting map of Kondrat'yevo 1 cm to 1 km here. map of Karakol with gps calibration presented. map of Cheremshanka и OziExplorer calibration for Garmin. detailed map of Bratskoye и OziExplorer calibration here. actual map of Altayskaya download for free. actual map of Altayka with gps calibration for Garmin. actual map of Pribrezhnyy free download.